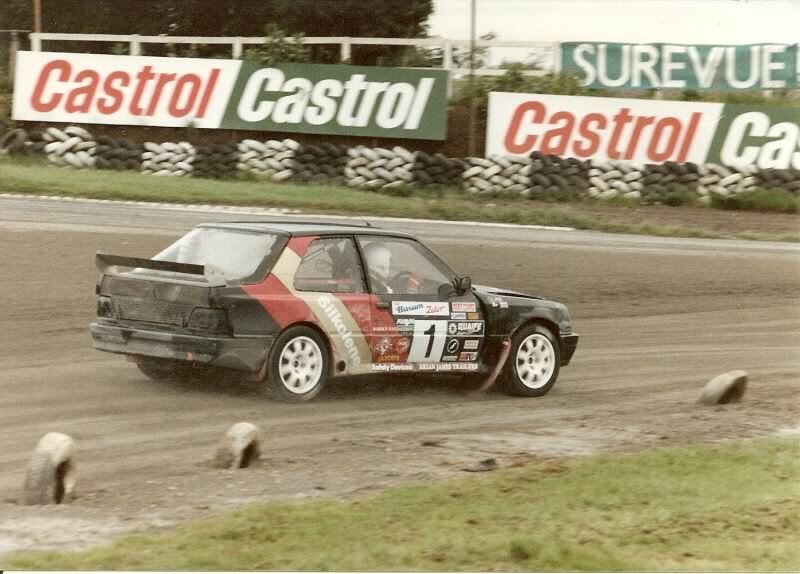 Will Gollop remains one of the post popular and successful British rallycross drivers, winning the annual Grand Prix event at Brands Hatch (1988,1989 & 1992) and the European Championship in 1992. 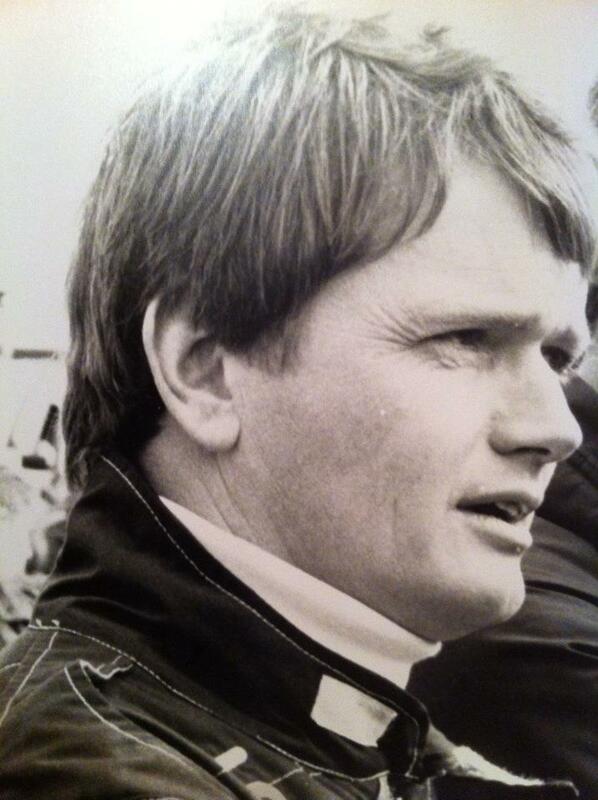 In 1972 Will debuted his 1000cc Mini in South eastern Autocross events and three years later in '73 Will was regional champion. 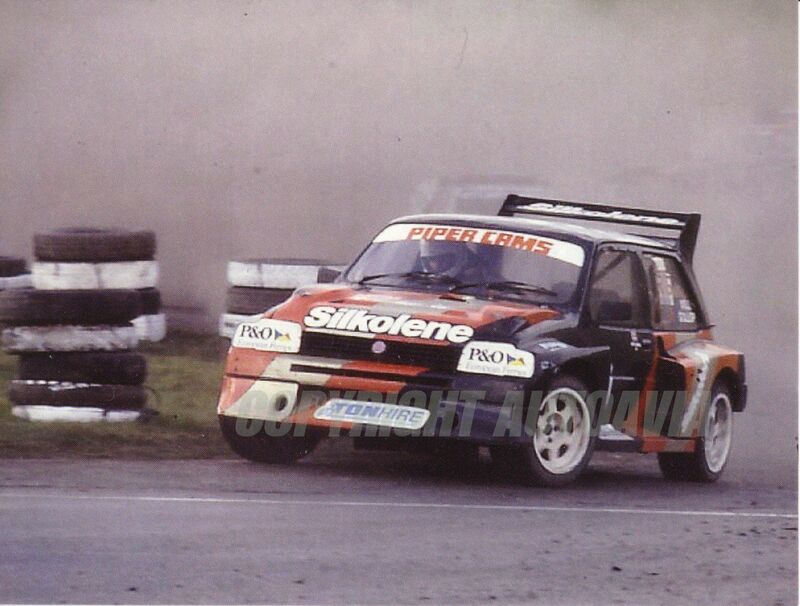 In that same year Will switched to a 1300cc unit in the car and after successful outings in autocross Will took part in his first Rallycross events in the Winter of 1975/76 mainly at Snetterton and Lydden Hill race circuits. 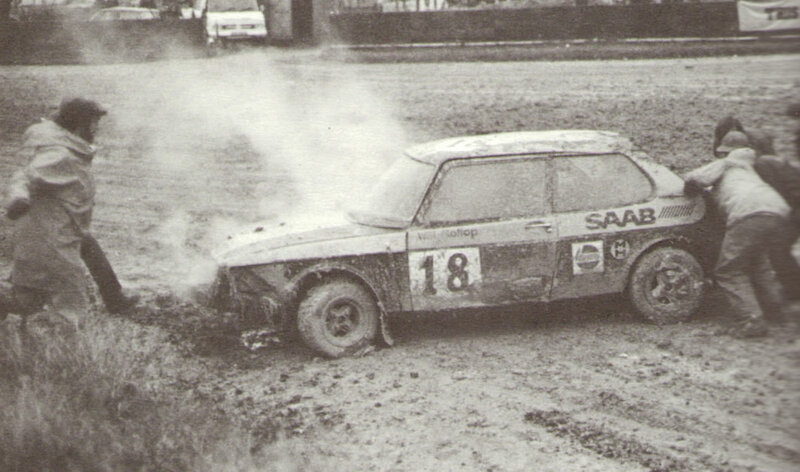 In 1976 the Mini gave way to a Dolomite Sprint (a two door Triumph Toledo body shell with a sprint engine) the car was not too successful and before long the engine found its way into the first of Wills Saabs. 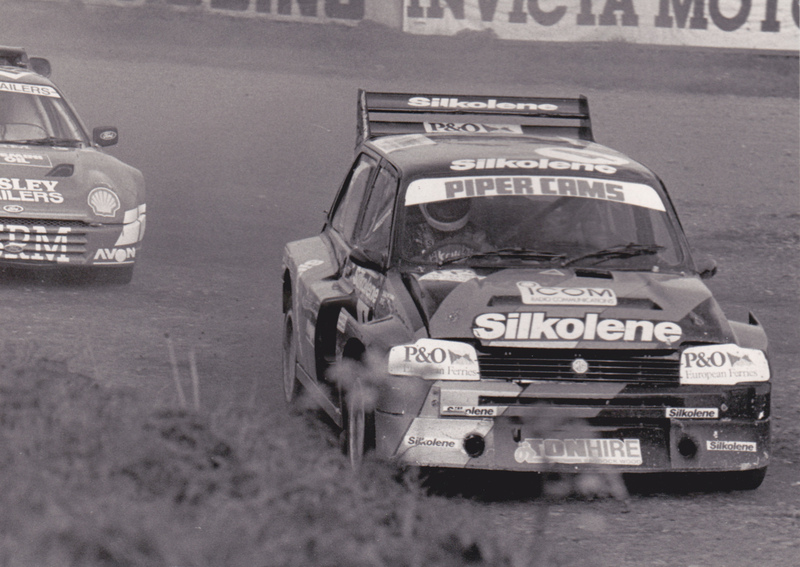 Wills second Saab in early 1980 was now turbocharged with a little help from Saab GB in '81 the power unit is 2.2 litre, 16 valve Turbo with some 260 bhp at the Flywheel. 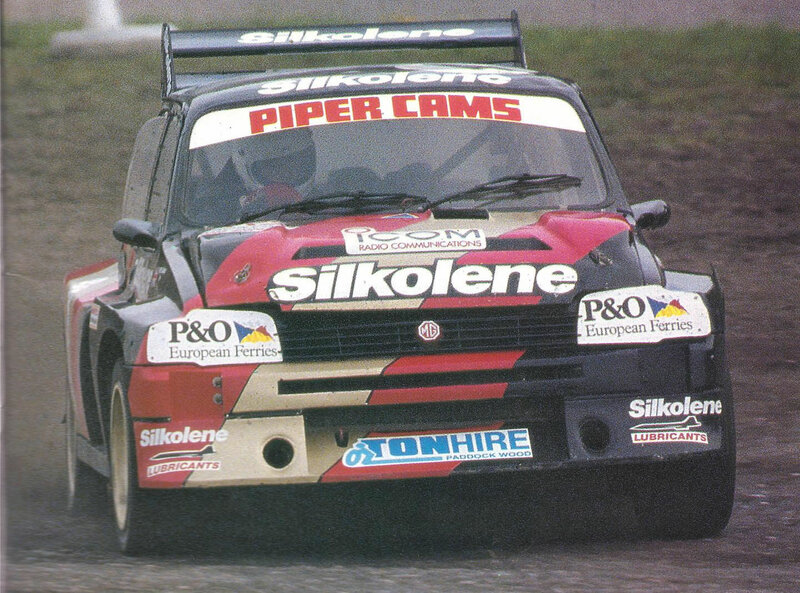 Will rose through the rallycross ranks, winning the Supernational class of the British Championship in 1986, before buying the MG Metro 6R4 that he took to the British and European Championships. 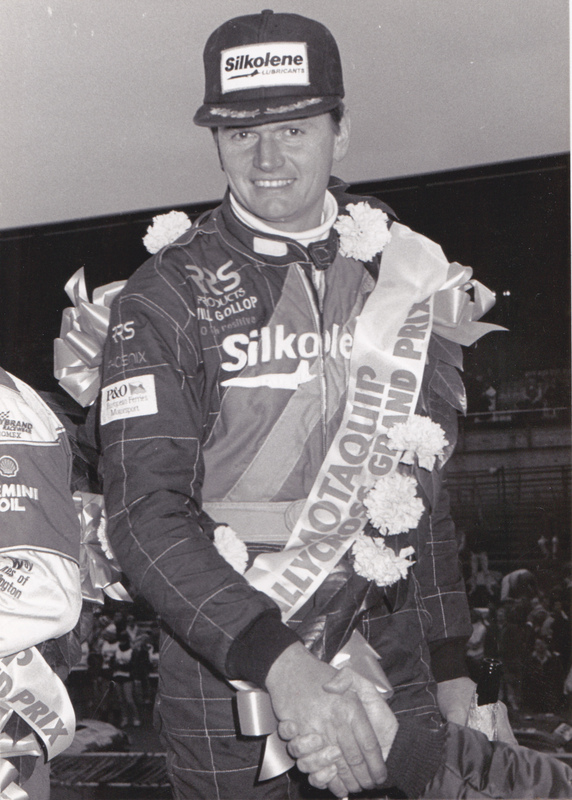 The annual Grand Prix at Brands was the pinnacle of the sport at the time, with seven winners in the first seven years. 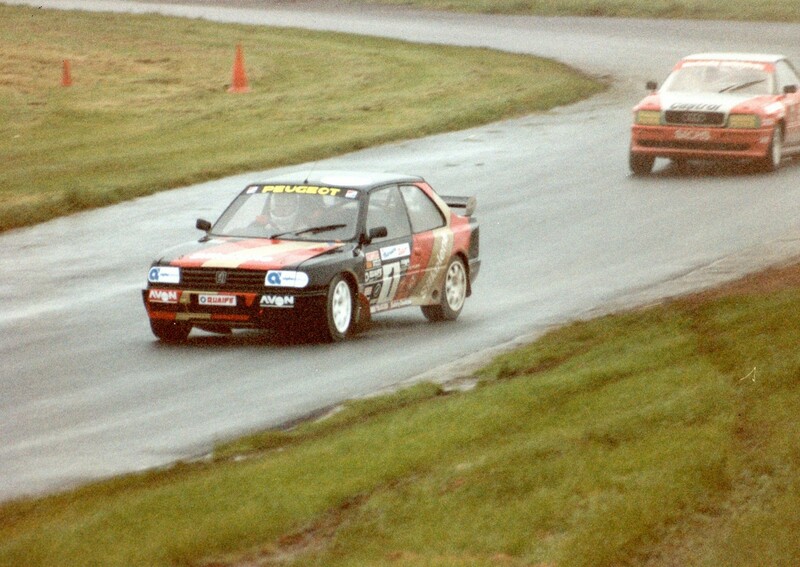 Gollop broke the run by winning in 1988 and '89 and joined John Welch as only the second British driver to win the event. 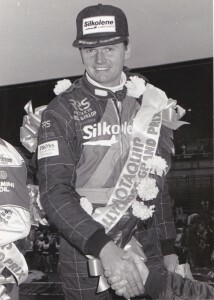 A third win in 1992, made Gollop the first since Martin Schanche in 1984 to win the European title and Grand Prix in the same year. 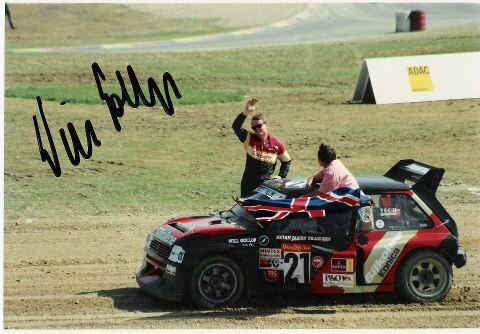 Will Gollop won the 1992 FIA European Rallycross Championship. 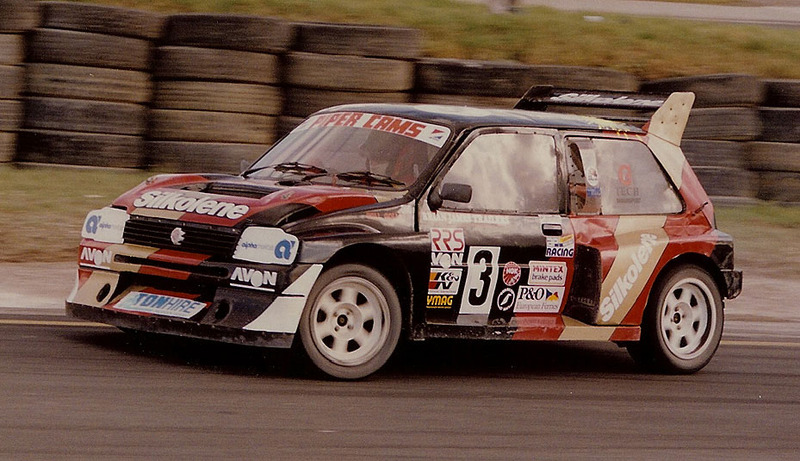 Driving his infamous Silkolene MG Metro 6R4, the 42-year-old become only the second British Champion by driving to a circumspect 6th place in Norway, in October. 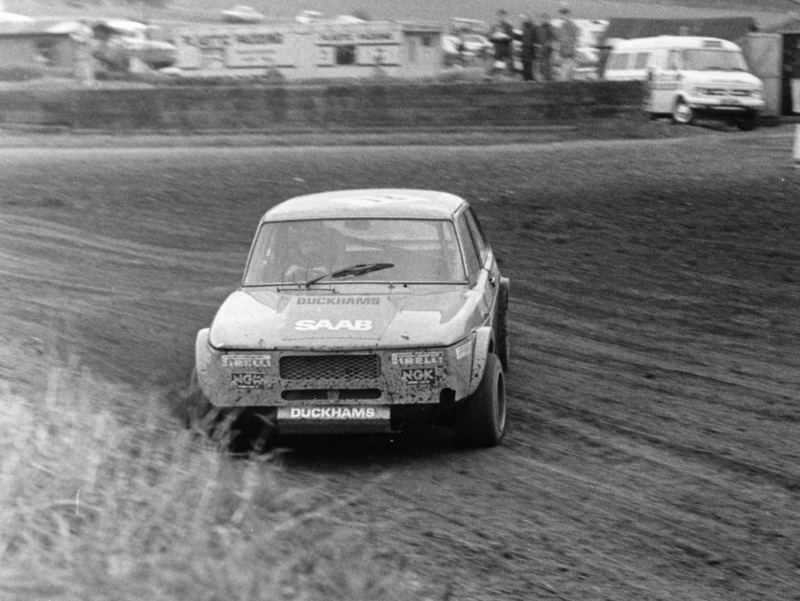 Scot John Taylor won the first ever European Championship in 1973 but Rallycross has since come to be dominated by continental Europeans and more recently, Scandinavians. 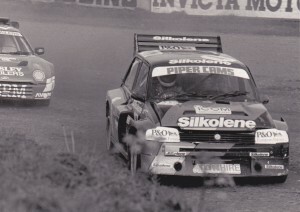 Entering the Norwegian race, the penultimate event in the eleven race series, Gollop needed to finish better than third or simply to be ahead of Pat Doran, to ensure the title. 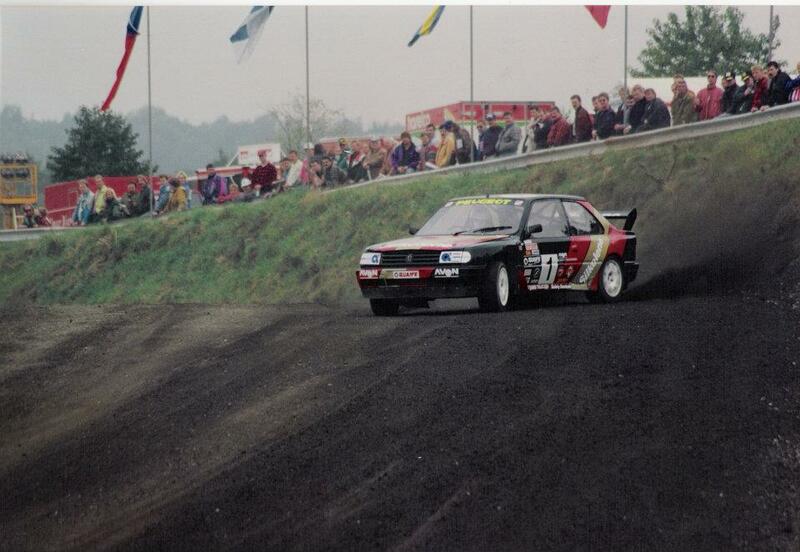 Although the fast and predominantly tarmac surface Drammen circuit favours the racing car characteristics of Ford's RS200, Gollop worked hard through his qualifying heats. 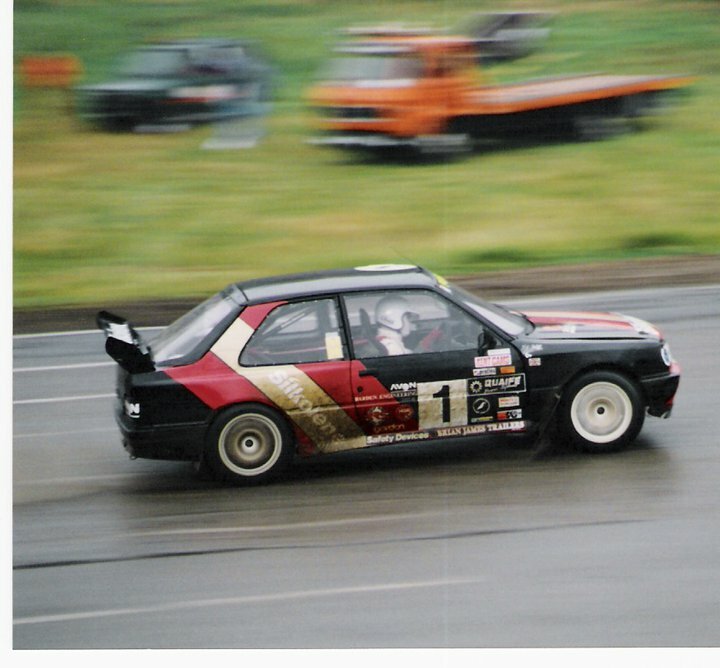 Race wins over recent event winners Tommy Rustard and Pekka Rantanen helped Gollop on his way to the third starting place in the 'B' Final, one place behind Pat Doran. 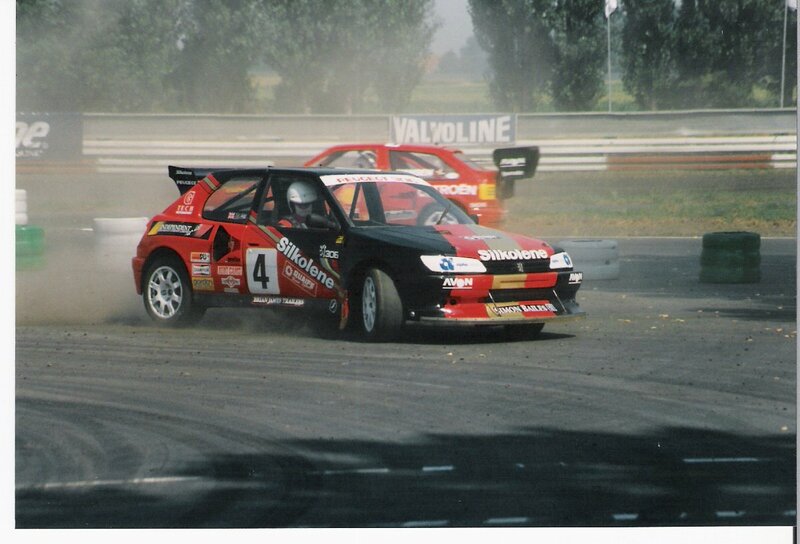 A superb start saw Gollop running 2nd to Tommy Kristoffersson through the first corner and ahead of Doran, who drifted wide, hit another car and crashed out of the race. On lap 3 Kristoffersson got a puncture and Gollop quickly took the lead and race win, progressing to the 'A' Final. This result have him the European title and a standing ovation from 20,000-strong crowd. Gollop admitted, after seven years of trying to win the European crown, was taking some time to sink in; "I don't know what to say really, I am very happy that we have clinched the title. 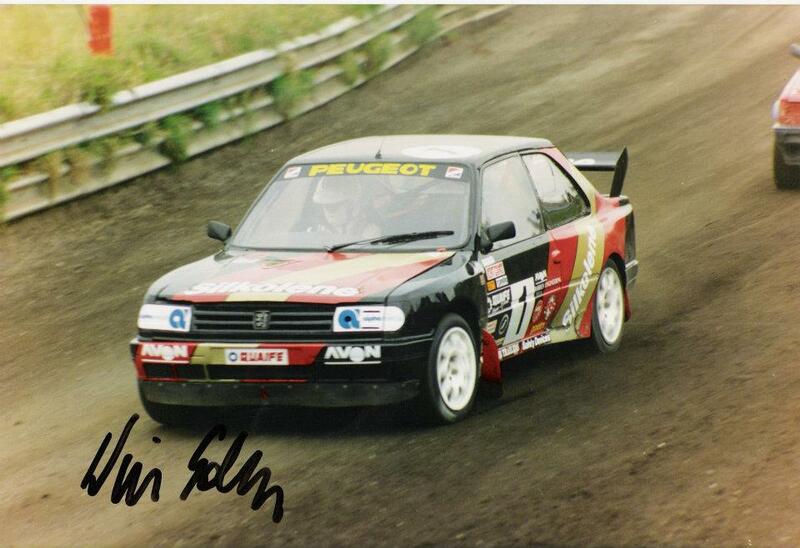 I was lucky, or Kristoffersson was unlucky, whichever way you look at it, but that's how it goes. with this is the bag I can drive without any pressure at the final round in Germany and it would be nice to win that and round the year off." 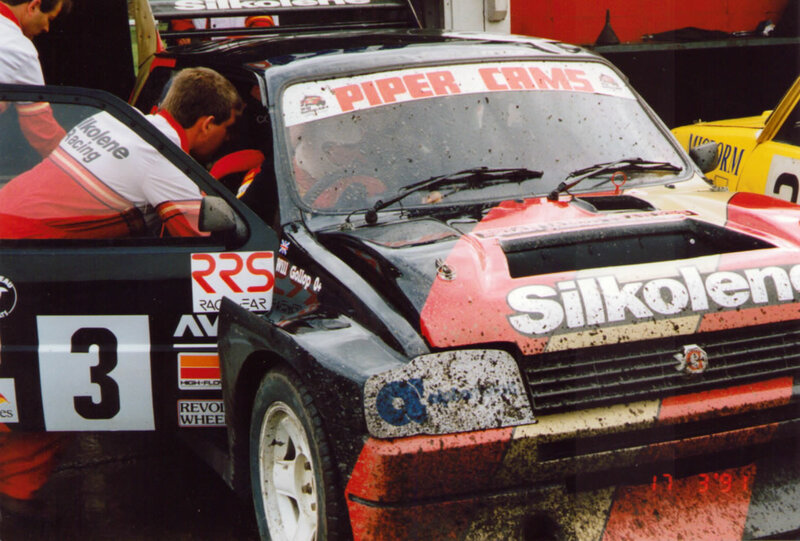 Whilst Gollop is best known for his rallycross triumphs, unbeknown to many, he did try his hand at the RAC rally in 1989, driving a Saab 900 Turbo. 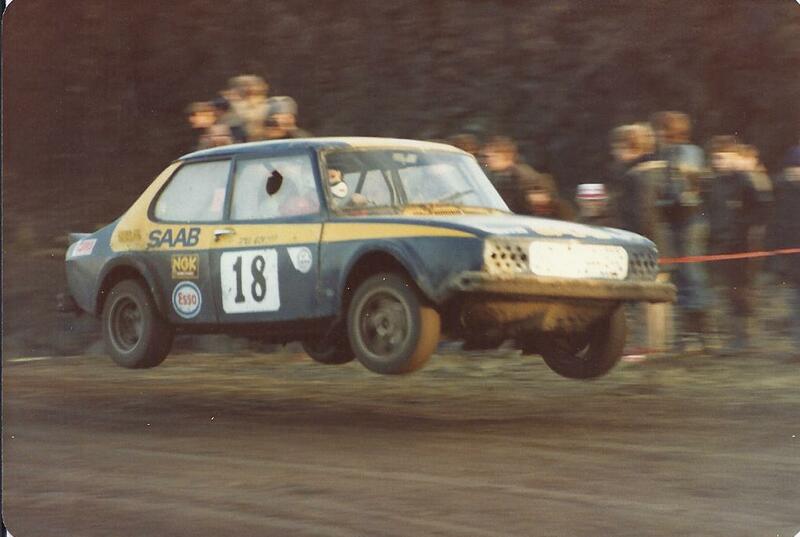 The pressure was on as the Swedish firm hadn't finished the RAC Rally for 12 years, since Per Eklund finished 9th un a 99EMS, in 1977. 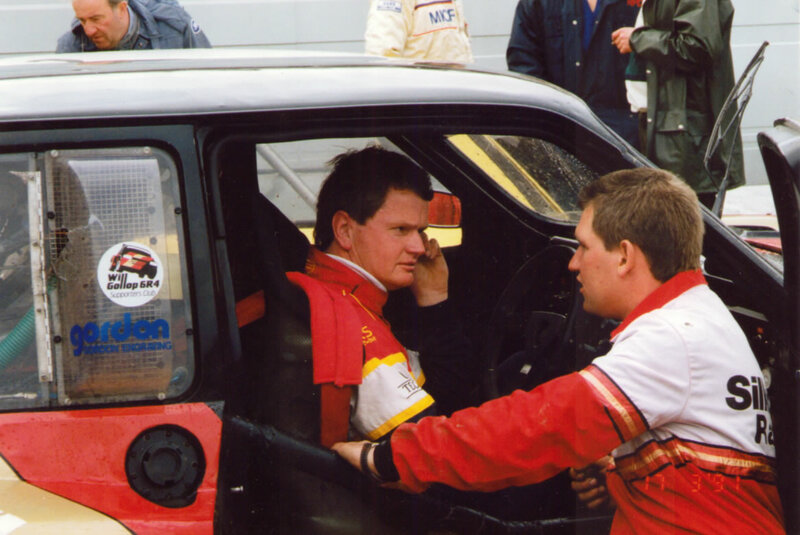 For the 1989 attempt, Saab employed an all new team, although the preparation was basic at best, the car was a ex-circuit racer, Mike Wood's (team manager) job was going to be tough! "We discovered the engine wasn't homologated," said Woods. 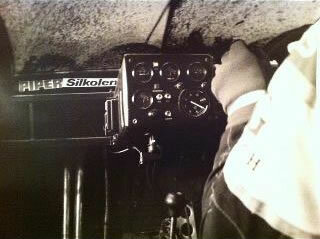 "So we had to put a 16-valver into the car instead of the 8-valve. 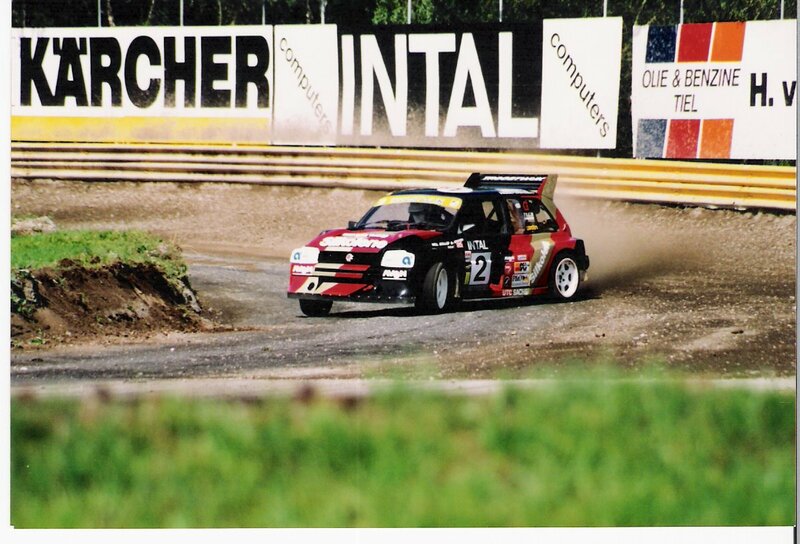 Then we found the suspension travel wasn't long enough - the exhaust silencer was crushed at the first test, the brakes had to be specially made because we didn't have enough clearance for the wheels." Gollop hadn't seen any of the stages before, commenting;" I'm looking forward not to fight everyone into the first corner," he joked. 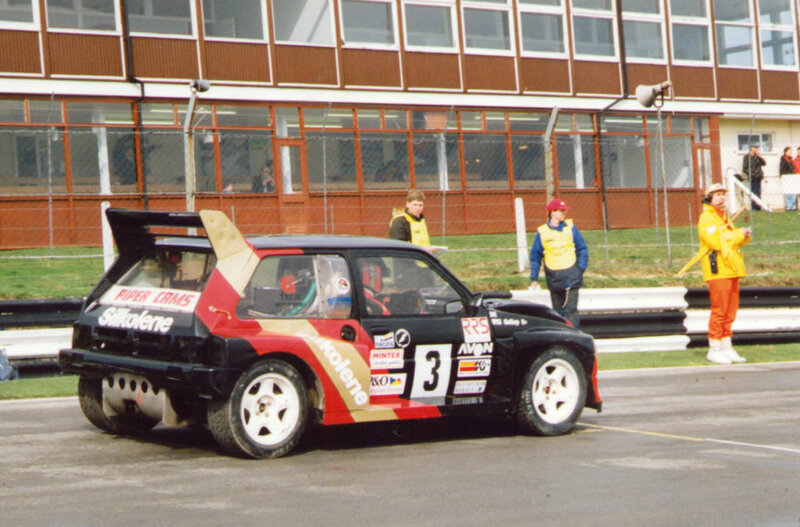 Will of course had experience of racing Saabs but his rallying experience was very limited, four stages in the 1985 Wyedean Stages before a driveshaft broke. 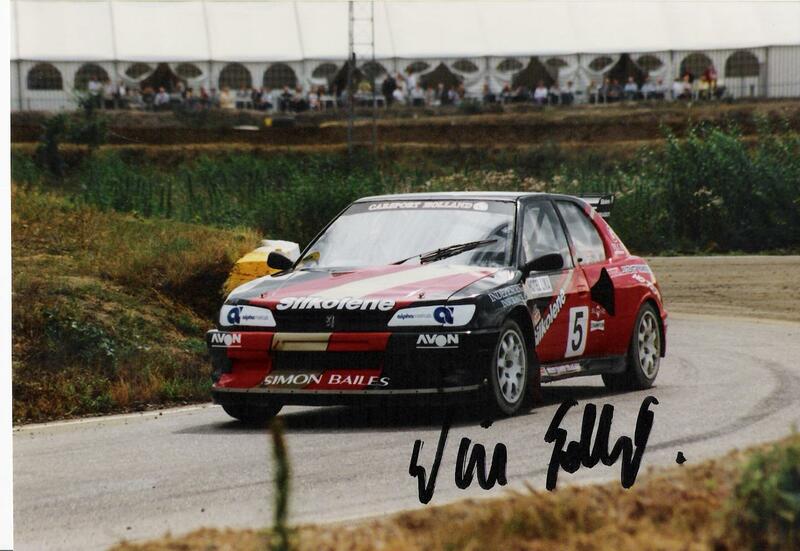 He only met his co-driver, John Wheatley, three weeks before the event , they ran in 50th place before retiring on the 51st stage.